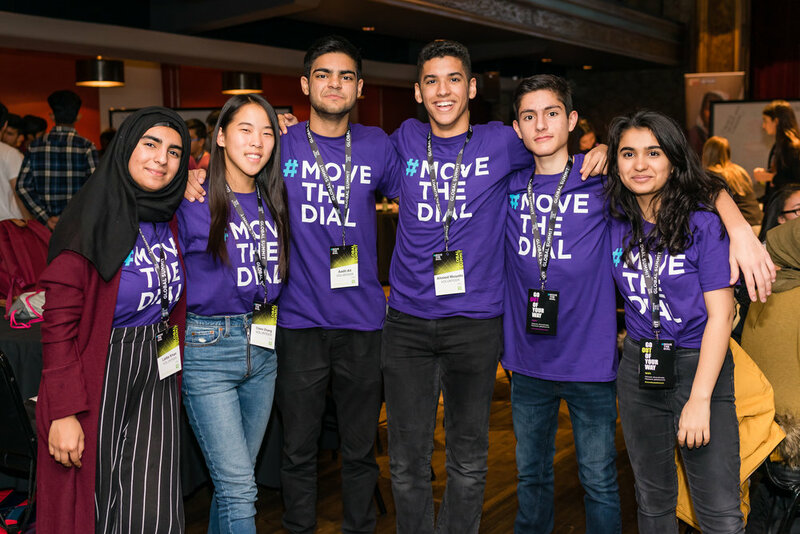 Sponsorship opportunities are now available for the 2019 #movethedial Global Summit! Click below to be among the first to sign on for this year’s Summit. 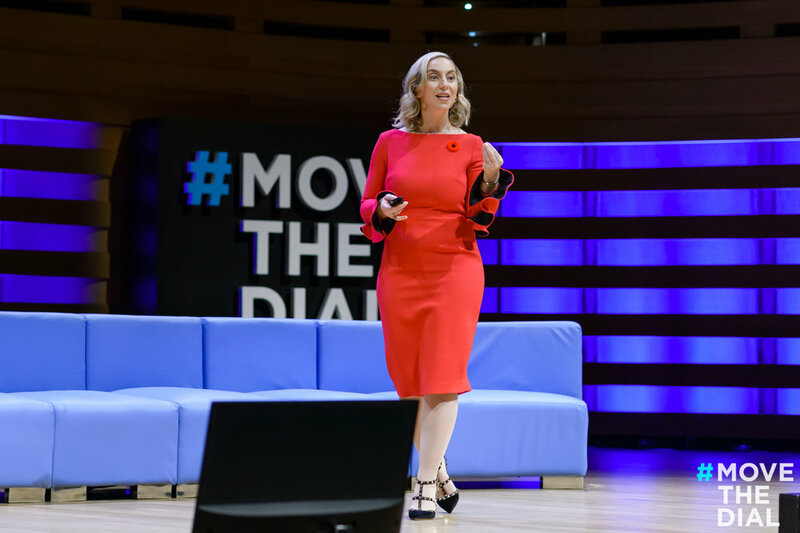 On November 7, 2018, we hosted our first inaugural #movethedial Global Summit which brought together incredible tech leaders and influencers dedicated to promoting the participation and leadership of all women in tech. A huge thank you to all our sponsors, partners, and volunteers for making the Global Summit the success that it was!